Temperatures around zero have us blasting the heating at this time of year, but overheating your home will make your energy costs spiral. Fortunately, smart heating controls allow you to make sure your home is warm and cosy, while keeping your bills in check. Here are five reasons why upgrading to room-to-room heating control is a very smart choice this winter. Smart thermostats on every radiator in your home allow you to control each heating zone individually and schedule the heating for each room, based on how you use it. You can keep the living room at a comfortable 20°C throughout the evening, dial down the temperature in the bedroom just before you go to sleep, and make sure the bathroom is warm enough for your morning shower. An extended home is likely to have different levels of insulation in old and new areas. This means setting one thermostat temperature for the whole home will lead some rooms to feel too warm, while others are still a little draughty. Smart radiator thermostats give you the freedom to boost certain rooms as needed. Controlling the temperature of a baby’s room is very important, but ask any parent and they will admit they aren’t keen to risk waking their little ones to check the heating. 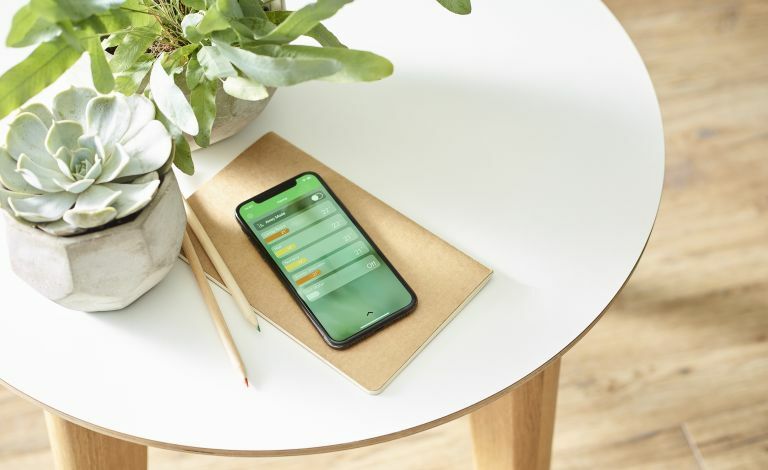 A smart-app controlled radiator thermostat lets you set a heating schedule and then monitor the temperature from your mobile phone. Think your family might grow over the next few years? If you find you need to extend for more space, or put an old home office into use as a nursery, it is good to know that you can adapt your heating system accordingly. The latest wireless heating controls can be extended too, so you can add thermostats to any new radiators in new rooms, as required. We control our water tap-to-tap and lighting switch-to-switch so managing your heating room-by-room makes sense too. This prevents you from wasting energy – no more heating empty bedrooms. Wiser, from trusted British heating experts Drayton, allows you to add up to 16 individual heating zones. These are all controlled via an app and can be linked to voice assistants including Amazon Alexa and Google Assistant. See how one growing family is enjoying being Wiser this winter. For more information, visit Wiser by Drayton or follow @DraytonHome on Twitter.